Share The recent holiday was probably the most productive long weekend I ever had! 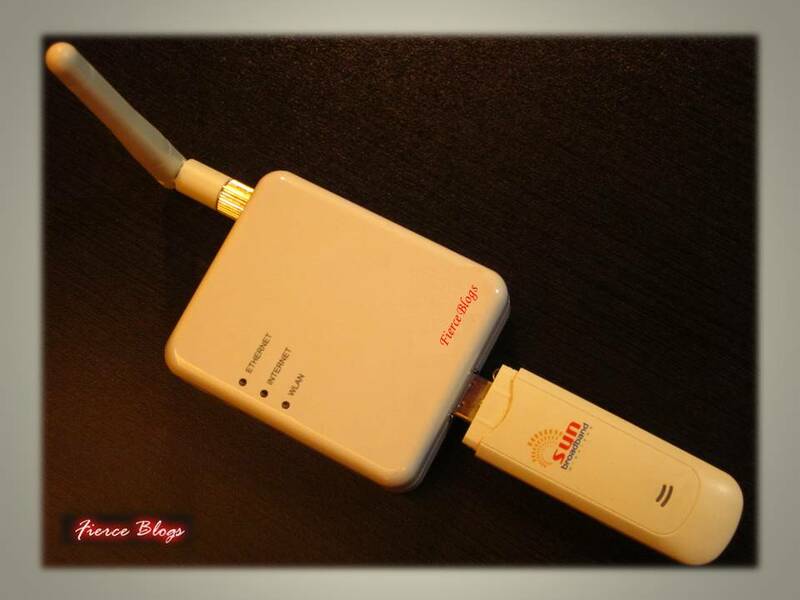 A blogger friend (can't mention the name, sorry) gave me a 3G Wireless Broadband Router last Sunday. Sweet, right?! But the big problem is I don't know hot to configure it! I have never done anything like it nor attempted to get close to any router. But since I have a lot of time last Sunday, I played MacGyver. I slowly opened the box like a ticking time bomb. (I saw a note inside saying... Again, sorry I cannot say. Spoiler!). It looks easy, I told myself. As I slowly read through the instructions, the diagram suddenly looked like a 500 pieces of puzzle I need to complete! Why am I even attempting this? What on earth do I know about this!? But I am not quitting! I think I just had a double whammy! I failed to set up the Wifi and I just unknowingly killed my laptop! Nervously, I pressed the power button but nothing happened. Sure, I am frustrated but I still want to know what happened. After 10 minutes of trying to be a hero, I dialed a friend. Friend: Not even the power icon? Friend: Is your laptop charged or plugged right now? Me: It's noooot! Thank you and bye bye! I didn't even give him the opportunity to laugh at me. Well, not when I can hear it, at least! After 1 hour, I successfully set up my WiFi at home. I am so proud of myself! And did I say that the router is personalized? Sweeeet! It has Fierce Blogs written on the router. Thanks to my special blogger friend! site something like that. Can I take a portion of your post to my blog? by way of for the entire data you wanted about this and didn’t know who to ask. Glimpse right here, and you’ll definitely uncover it. since exactly the same just about very often within case you shield this hike. that's needed on the net, someone with a little bit originality. useful job for bringing something new to the internet! placing the other person's weblog link on your page at suitable place and other person will also do similar in favor of you. it entertaining and you continue to take care of to stay it smart. I can't wait to read far more from you.